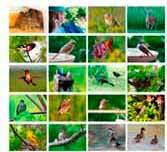 I love my Iowa bluebirds because they tend to stick around. I also love Brown Thrashers, but they abandon me in winter. I think this guy fledged from the birdhouse in my backyard. He hangs out in the woods, but he often shows up for a drink from my heated birdbath. And on the coldest, whitest days. Just when I need to see some color. 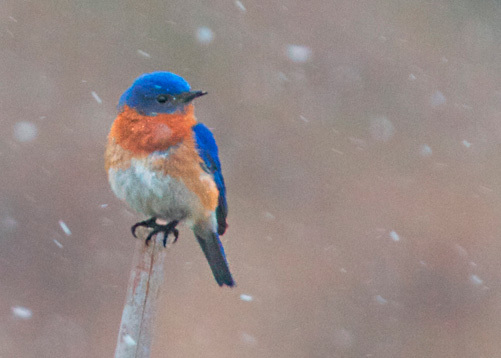 Throughout most of the US, our winters are blessed with at least one of our three bluebirds, Eastern Bluebird, Mountain Bluebird, or Western Bluebird. All glorious. 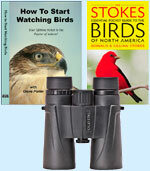 Here are some of our favorite gifts that are sure to please the heart of a birdwatcher.